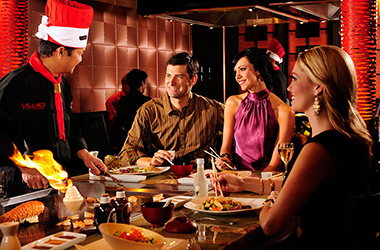 Lillie's Asian Cuisine, located coast to coast, offers an innovative menu that features Pan-Asian cuisine. Our modern sushi bar, featuring sushi, sashimi and rolls, is the perfect destination to stop before a night on the town. Host your next event at Lillie’s! 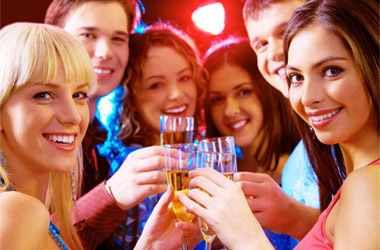 Our friendly staff will work with you to customize an event that reflects your taste.